An Arduino UNO has a limited number of GPIO pins - but what if it is not enough? 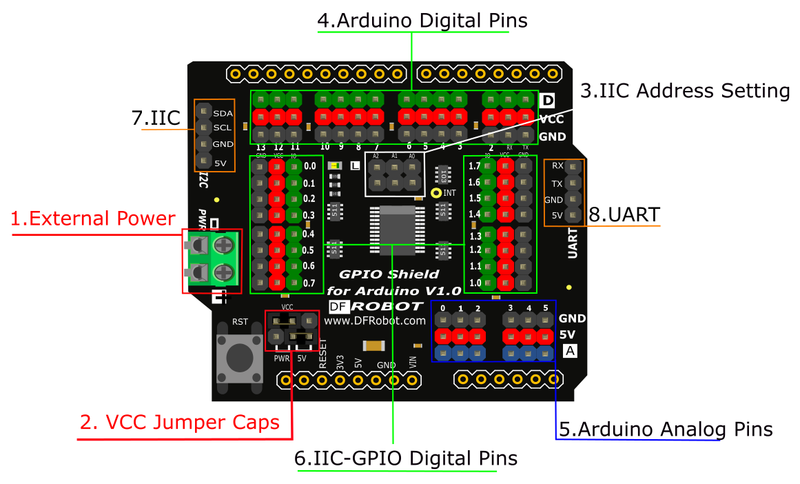 The GPIO expansion shield specifically designed for Arduino UNO-type boards. This shield greatly expands the GPIO resources to 36 pins in total, including 14 digital pins, 6 analog pins and 16 I2C pins. In addition digital and analog pins include the DFRobot "Gravity" interface, giving you in-line power and ground pins and saving you having to connect millions of jumper wires for a single sensor. One of the biggest benefits of the I/O expansion shield is more power and GND pins, allowing you to connect more sensors. This is DFRobot's Gravity Interface. Digital and analog connections are easy to recognize and support most of DFRobot's I/O expansion shields and modules. 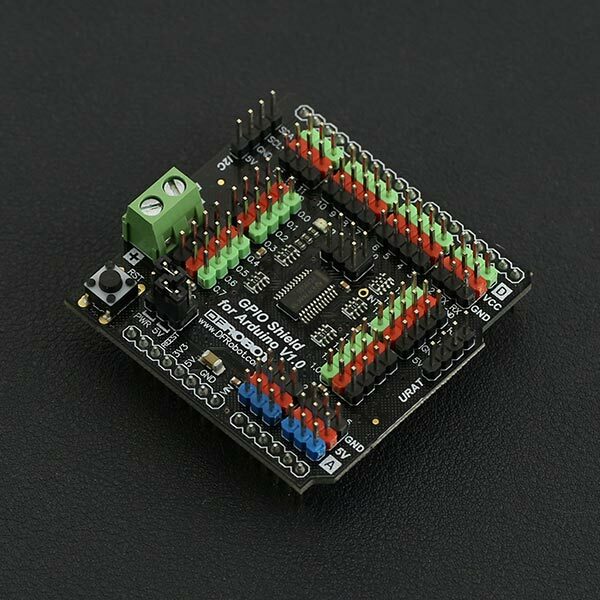 Search "Gravity" in the DFRobot store to find compatible modules. 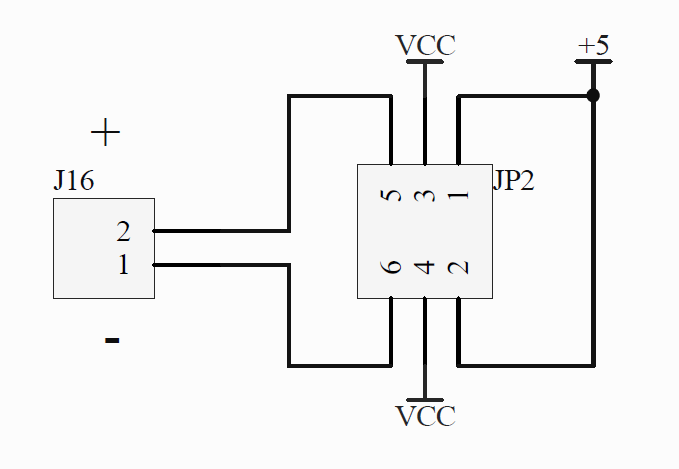 This is suitable for some applications that require greater current. In this section, we will use an Arduino library written by nicoverduin Github Library. About Library installation. 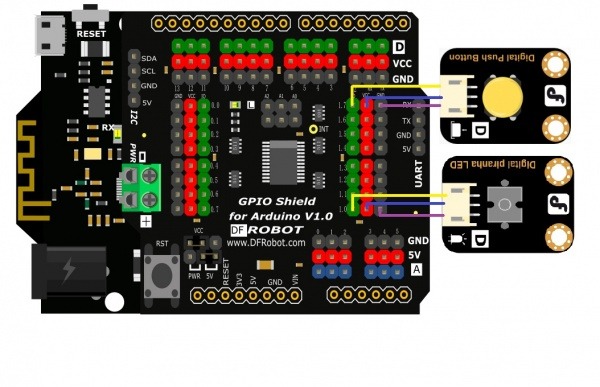 Get Gravity: GPIO Shield for Arduino from DFRobot Store or DFRobot Distributor.